Anyone can go through your trash once you put it out for the garbage haulers. People dumpster dive for recyclables or food or what they perceive to be treasures. If you place financial material, like used checkbooks, financial statements, bank docs, etc., in the trash, a dumpster diver or thief may find those items and use them for identity theft or who knows what. 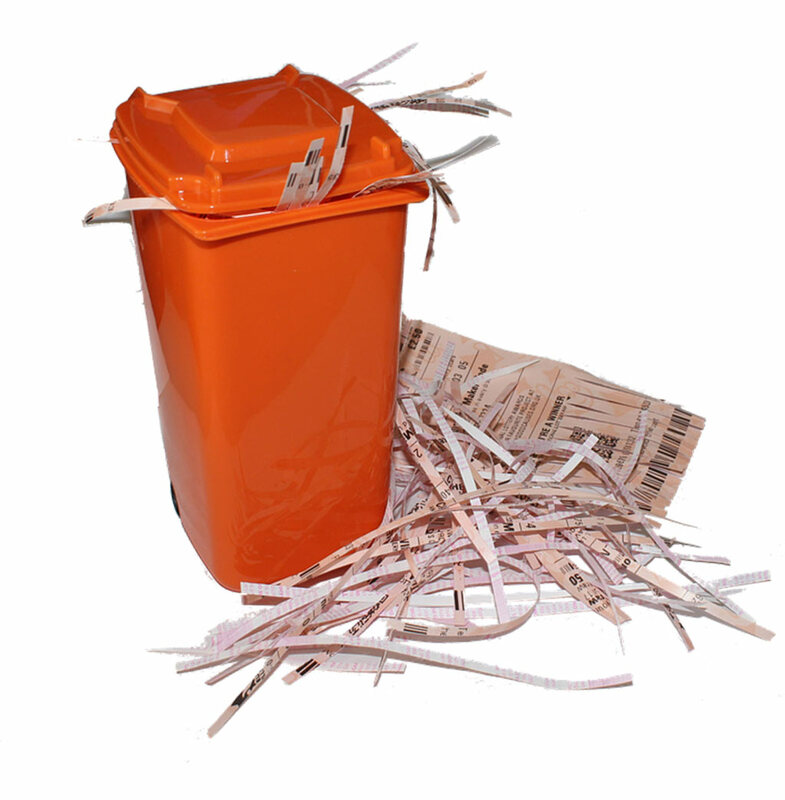 A way to stop identity theft is to properly dispose of your financial docs by professionally shredding them. This is a good defense especially if you generate business documentation as a result of a home-based enterprise. Many Postal Connections now offer Secure Document Shredding services on site. It’s one of the many services that our stores perform for businesses and residences in our area. Contact your local Postal Connections for more details and availability of this service. Come into your local Postal Connections store for all your USPS needs. We offer Priority Mail®, Priority Mail Express®, International Mail, postage stamps and more. Stay away from the long lines at the local post office and come see us for fast, efficient service with a smile!